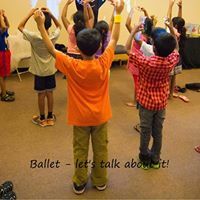 With a mission of introducing the art of ballet to diverse audiences, Ballet – let’s talk about it! introduces the plots and musical scores of famous works performed by ballet companies around the world. 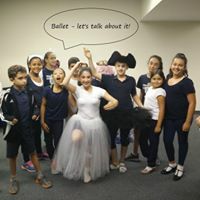 Historical, artistic and political influences that shaped the development of ballet, are touched on, in an age appropriate way, as participants are invited to try on costumes, try out ballet steps, view filmed excerpts from performances and share their observations. Tutus, pointe shoes, cross bows and magic spells all come together in telling the famous story of Swan Lake. 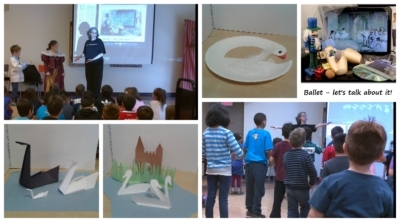 Join Siegfried and Odette in their battle over the forces of evil, and take home a Swan Lake inspired craft, for your own retelling of the tale. Let your imagination soar, while exploring how characters that we know and love come to life. Explore how good and evil are portrayed through movement, music and costume. Dress up like the king, dance a royal waltz at court and beware of that evil fairy Carabosse! Go back in time to when dancing monarchs set the ground work for today's ballet technique; Try out a dance fit for a king; Learn the basic ballet positions, and discover how tutus and pointe shoes help ballet dancers tell tales of fantasy and illusion. In The Nutcracker ballet, Clara, an army of mice, a brigade of toy soldiers, a Nutcracker prince and a Sugar Plum fairy all dance out their story to the sounds of Tchaikovsky’s famous score. 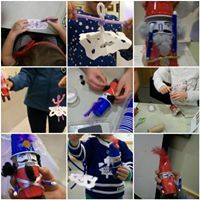 Immerse yourself in the ballet’s story, dance, music, costumes and props, and top things off by taking home a craft of your very own making! 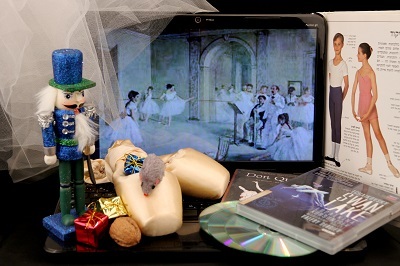 Are you curious about Ballet? Do you already love it? Or maybe you really hate it! 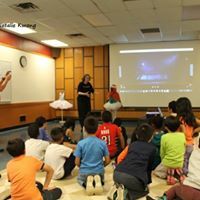 Either way, we invite you to join us and learn all about the many ways in which ballet students, performers, teachers, choreographers and audience members find their own way of enjoying the art of ballet – could this be something for you too? … and new programs in development! 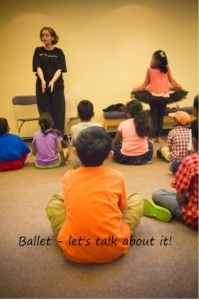 "Thank you so very much for facilitating the ballet presentation our class participated in yesterday. The students appreciated your excitement, and really enjoyed your ideas, videos and costumes. We look forward to your future presentations." "I was lucky to be introduced to ballet in such an engaging & fun way. To hold childrens interest is a challenge and the session enthralled them! Thanks!"